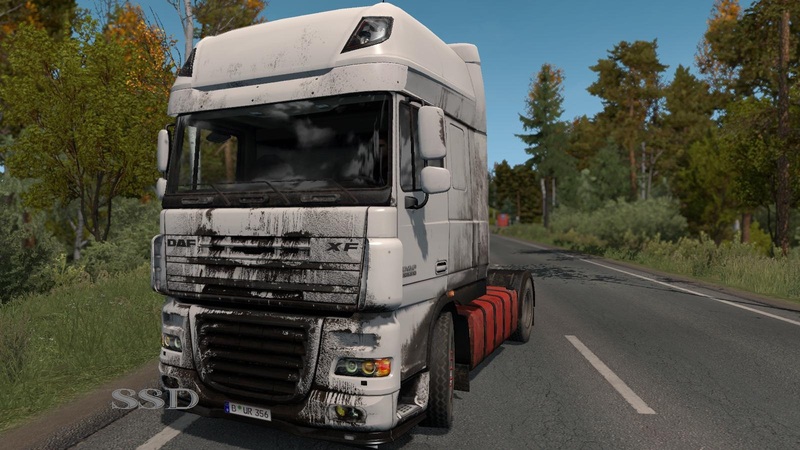 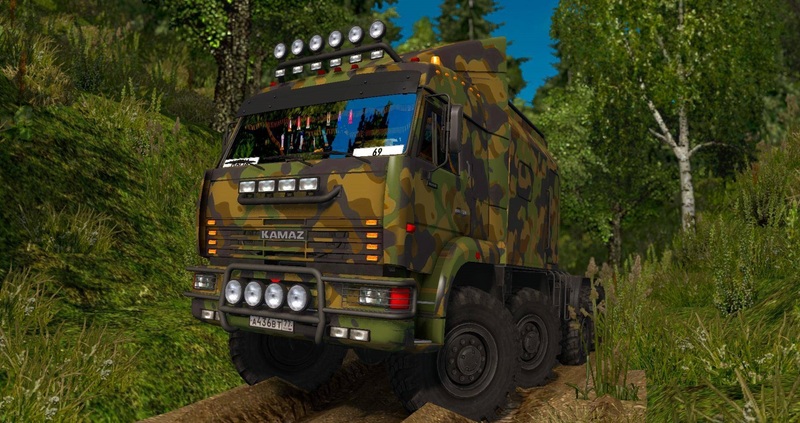 Skin Dirt for DAF XF 105. 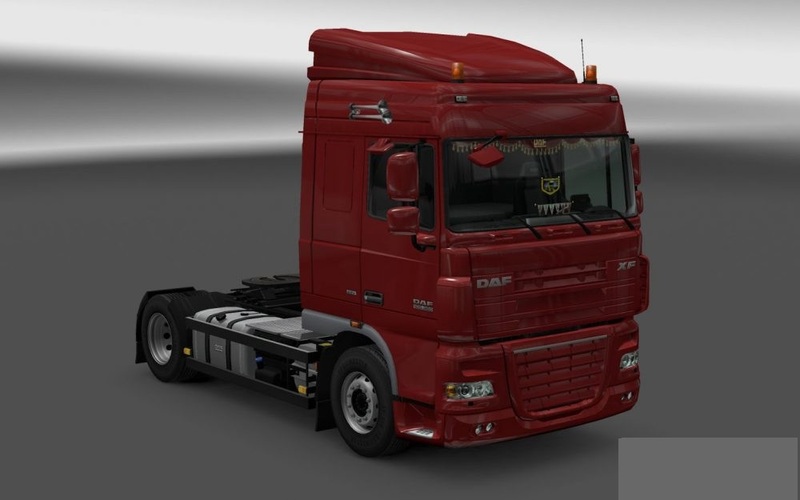 - All cabin variants are supported. 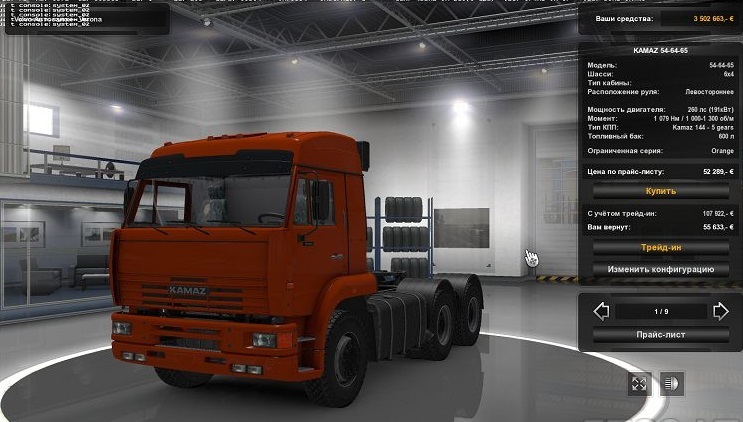 - All chassis variants are supported. 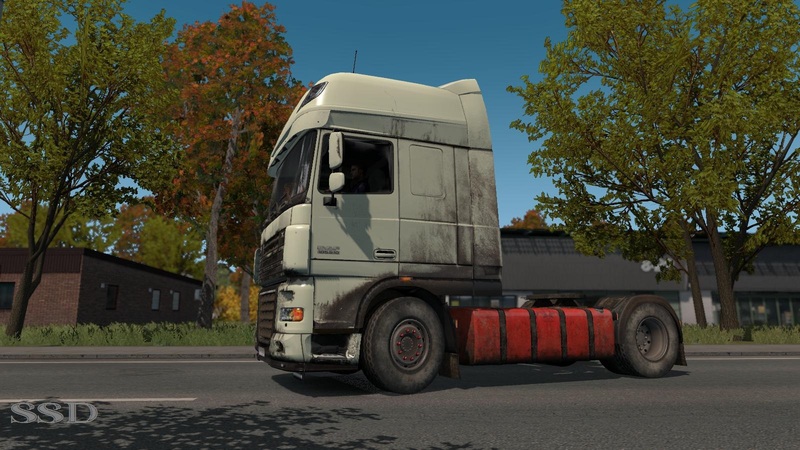 - Also skin replaces the texture of the fuel tanks and truck frame.